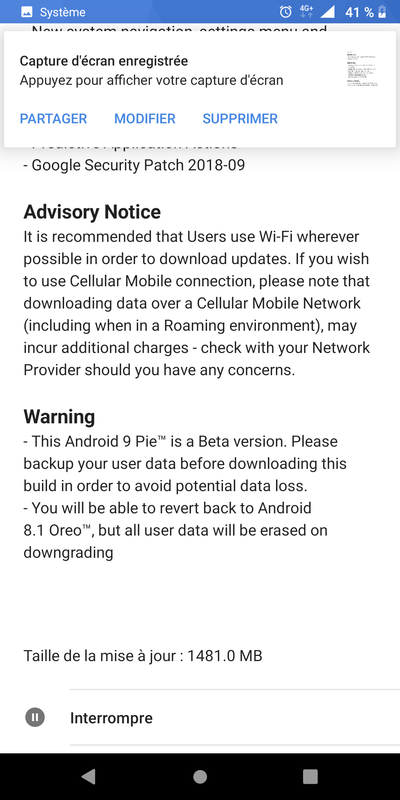 When Nokia sent out its last Android 9 Pie developer preview at the beginning of August, HMD Global CPO Juho Savikas proclaimed on Twitter that it would be the last one before the final stable version, due this month. 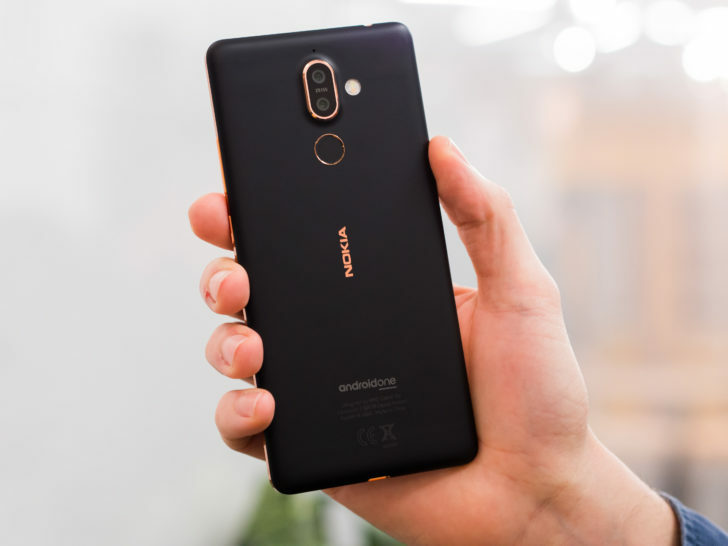 The company must have hit a slight snag, as its now pushing out another point release even though the final build was expected this month. 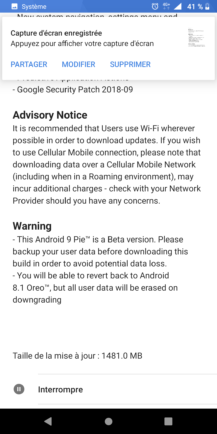 A couple of tipsters let us know that Beta 4.1 (otherwise known as v3.190) was hitting their Nokia 7 Plus devices, including the September security patch among a few other improvements. 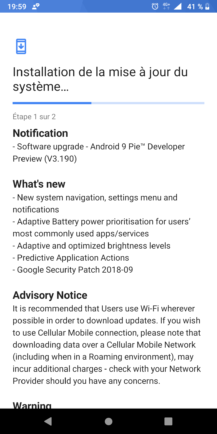 Nokia 7 Plus now receiving Android 9 Pie Beta 4.1 instead of expected stable release was written by the awesome team at Android Police.